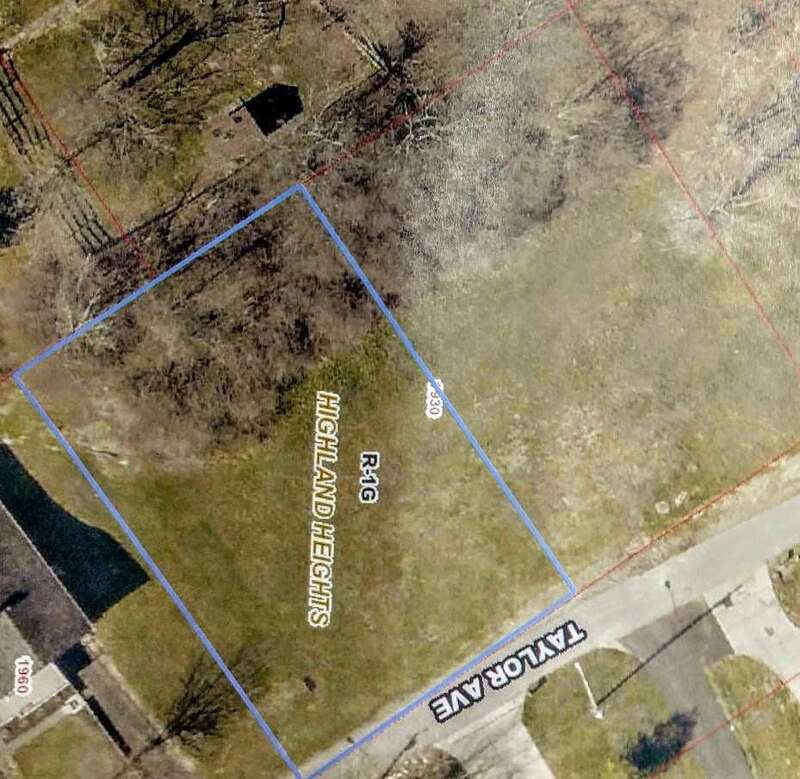 Nice, flat building lot in Highland Heights with all utilities. Super convenient, minutes from I-471, NKU. They aren't making any more land folks, and nice lots like this are increasingly hard to find. Selling a total of 5 lots, each 40x125. This listing is for 2 lots on the south end (nearest 1960 Taylor). The dimensions are 80x125. All 5 are available for purchase to make 1 larger lot.